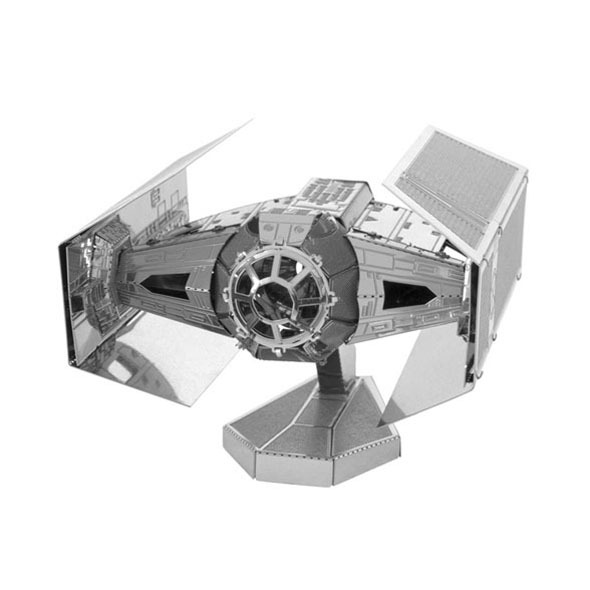 If you like Star Wars, and you enjoy some crafty modelling, this 3D TIE fighter steel model kit will be right up your street! Create your very own iconic masterpiece. 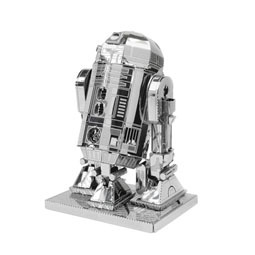 All of our Star Wars 3D model kits start off with two sheets of metal, and then, after some careful construction, end up as stunning steel replicas of the iconic machines! 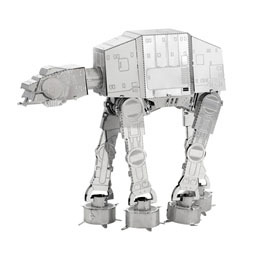 This steel TIE fighter model kit turns out fantastically! You really won't believe how stunning the fighter looks as its shiny metallic surface glistens with the light. 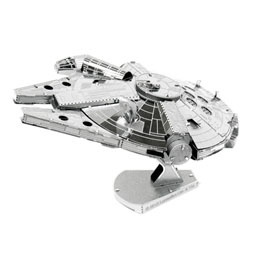 If you are a fan of the legendary sci-fi movies, or you're a keen modeller and you fancy doing something different, then we cannot recommened enough these awesome models highly enough!